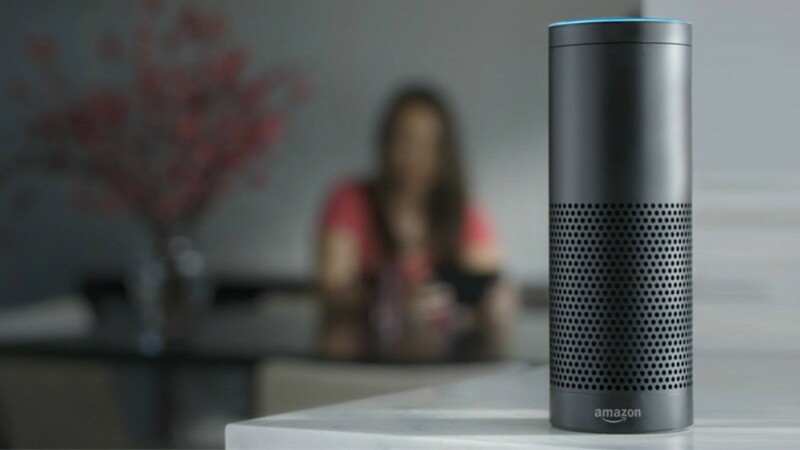 Amazon on Tuesday announced a new version of its Alexa voice assistant designed specifically for the hotel industry. Dubbed Alexa for Hospitality, the program allows hotels to offer their guests voice-first access to various services and amenities during their stay through the use of Amazon Echo. 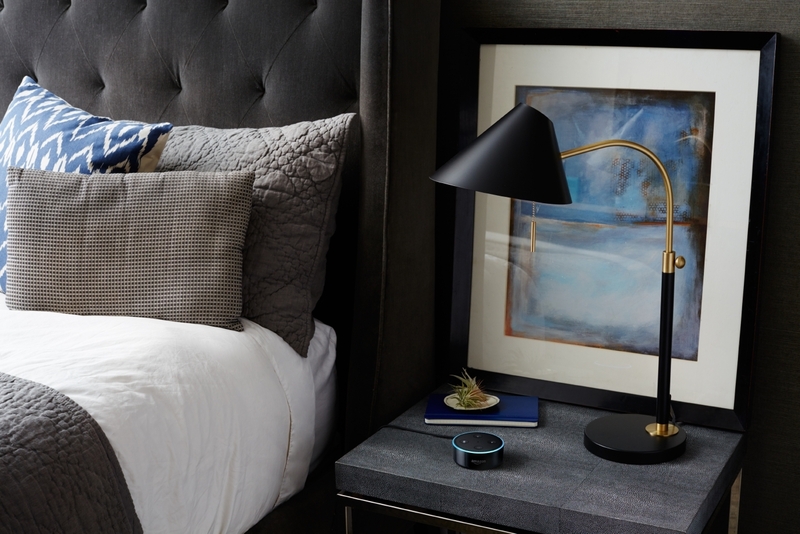 In an equipped room, guests can ask Alexa for hotel information, play music, request housekeeping or order room service without ever having to pick up the phone. Alexa can also be configured to allow guests to control and adjust in-room devices like the thermostat, blinds, TV and lights. Customers can also access Alexa’s other skills to check airport wait times, get a quick workout, play white noise to help them fall asleep and more. Amazon Vice President Daniel Rausch said the program makes your hotel stay a little more like being at home and gives hospitality providers new ways to create memorable stays for their guests. Wynn Las Vegas announced a similar Echo integration in late 2016. In the future, Amazon customers will even be able to temporarily link their account to the Alexa-enabled device in their room for a more personalized stay. Upon checkout, Alexa for Hospitality will automatically disconnect their account from the in-room device. Amazon says the program is available to hospitality providers by invitation starting today. Marriott International is scheduled to roll out the new Alexa experience at select properties in Marriott Hotels, Westin Hotels & Resorts, St. Regis Hotels & Resorts, Aloft Hotels and Autograph Collection Hotels starting this summer. I would be looking for the power cord to unplug it. p51d007 and Danny101 like this. Yep, and yank the batteries too. At least I'll have a place, to put the extra pillows...ON TOP of that! Hello .... desk clerk? Sorry, I don't know how it fell in the toilet ... but it was remarkable that it took three flushes for it to finally go down! "Wynn Las Vegas announced a similar Echo integration in late 2016". So basically what you're telling us is that now, "what happens in Vegas stays in Alexa"? Knot Schure and Danny101 like this. Nothing speaks, like voting with your feet. I wonder how all those now seemingly endless, "Hotel Trivago" ads will spin this?